Dead stock NIKE dunk low. I was told that the backbone held it in check well in the blue times. The next generation of the skating culture is a finger skateboarding culture. If assume the former the eldest son;, as for the latter, is the second son. The surf culture is father. 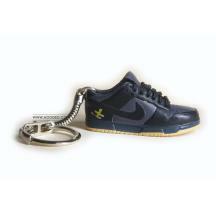 So that a skater supports SB DUNK; is select in Mini SB DUNK by a miniature connection in HOODED. 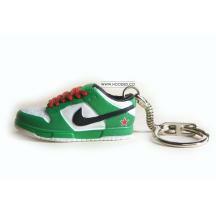 With finger skateboarding and a set as a key chain for the accent of the style. It is all nine kinds, the arrival only for for each 1 point. The warm weather until last week reverses itself, too, and it seems to be cold once again this week. Oh, a cycle of three cold days and four warm days is close in a thing in spring. It is finally a New Year start. Congratulations on & student graduation. By the way, it is informed of the new product delivery than good news "HOODED". 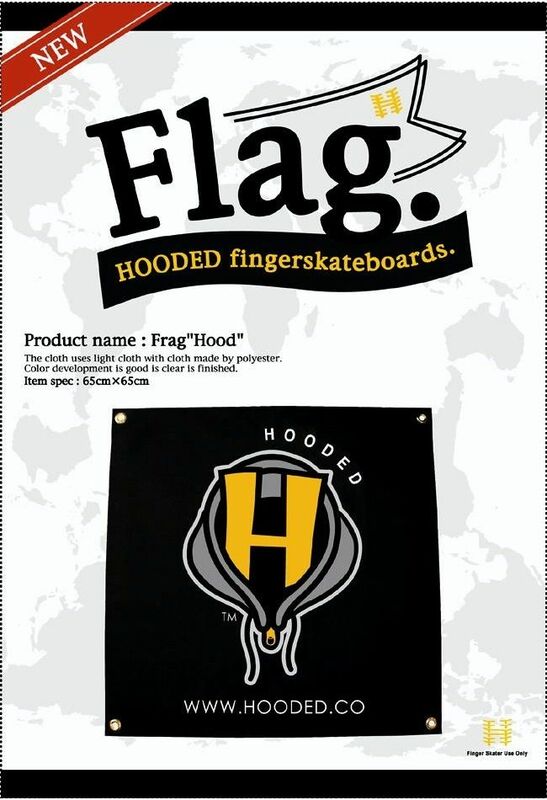 It is the flag which it used one of our emblems "hood logo" for. I made a flag from thought with "which I wanted to advocate to" manufacturing beginning treasure. The cloth uses cloth made by polyester. I am finished slightly soundly. It is reinforced with felt cloth in the four corners by an eyelet and lining. unexpectedness and a quite huge & impact. I think it whether it is an ant for the interior of the room.